Half Leather Sports Seats, Heated Driver/Passenger Seats, 18″ Alloy Wheels, Bluetooth, DAB Radio, Cruise Control, Dual Zone Climate Control, Air Conditioning, Selectable Driving Modes, Paddle Shift, Stop/Start System, Headlight Washers, S-Line Sports Steering Wheel, Anti Lock Brakes, Xenon Headlamps, Front Fog Lights, Daytime LED Running Lamps, Electric Heated Door Mirrors, Electronic Handbrake, Electric Windows, Isofix Child Seat Anchor Points, Head Restraints, Leather Steering Wheel, Multi Function Steering Wheel, Remote Central Door Locking, Seat Height Adjustment, Radio/CD Player, Adjustable Seats, Adjustable Steering Rack, Anti Theft System, Electric Door Mirrors, Folding Rear Seats, Power Assisted Steering, Service Indicator, Rear Wash Wipe, Sports Chassis, Traction Control, Trip Computer, Airbags, 3×3 point rear seat belts. 5 seats, Metallic Grey. Henson Motor Group have been supplying cars to the UK since 1996. We are committed to supplying quality new and used cars at competitive prices. We offer the best in part exchange prices and can also settle your existing finance agreement. 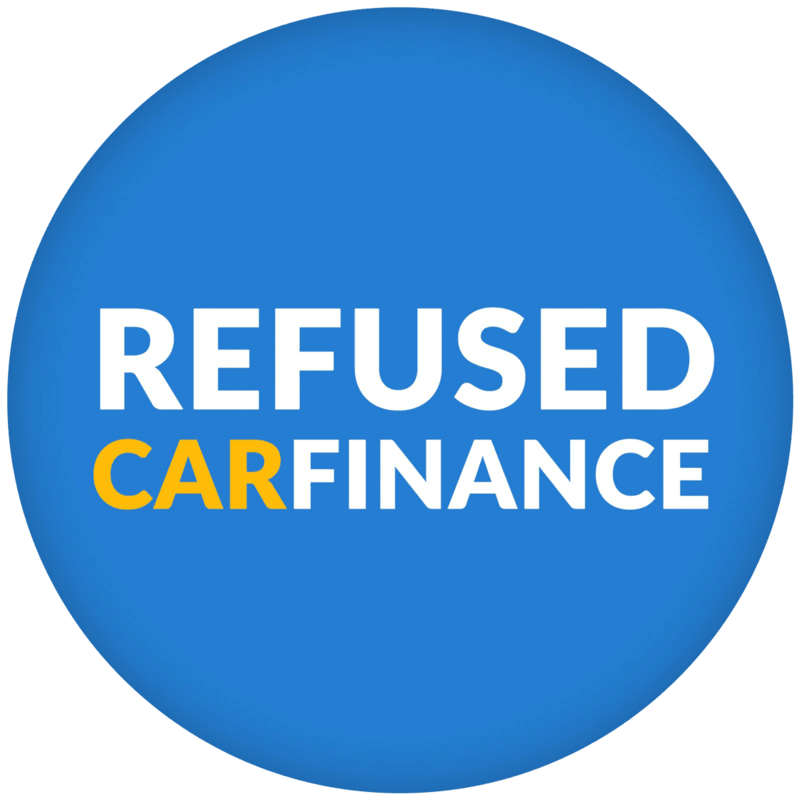 We have a range of finance packages to suit all budgets, we also help customers with poor credit history. Each vehicle comes with a free warranty, 12 months MOT, a full vehicle history check and a pre-delivery inspection, and we don’t charge any admin fees. We have 100’s of cars on display, with new vehicles arriving daily. Open 7 days a week till late. Please call for further information or to arrange a test drive. We look forward to speaking with you.